Harriet Katz (b. 1944) grew up in New York, starting piano at 5 and switching to cello at 9. She has played the cello ever since, but didn’t make music her career till later in life. An English major (Harvard-Radcliffe ’66), she then moved to Los Angeles. In the early ’70s she wrote and edited American Civil Liberties Union publications. Gov. Jerry Brown appointed her in 1976 as a public (non-lawyer) member of the State Bar of California’s governing body. In 1986 Bantam published her novel “Ambitions” about classical musicians. 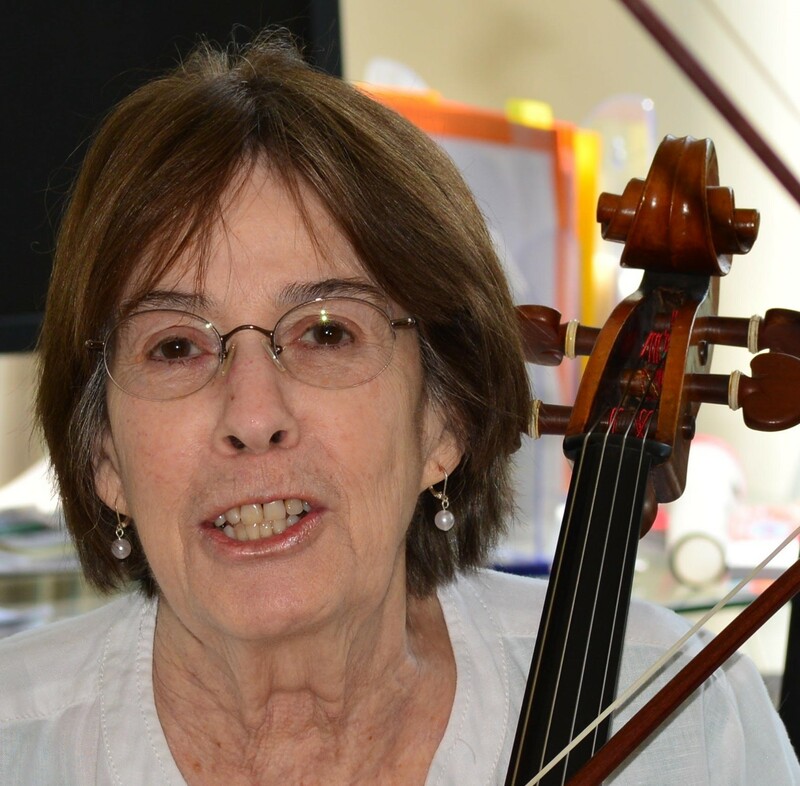 Harriet retired from Ladies Choice String Quartet in 2012 and moved back east to be closer to family. She lives in Pikesville MD, plays in several community orchestras and ensembles, and is treasurer of the Baltimore Composers Forum.